Web Summit has become a place where new ideas appear, disrupting technologies showcase and new trends are set. From startups to big corporations the business world gathers in this event to anticipate what’s coming next. From 7 to 10th November, Lisbon receives more than 50,000 entrepreneurs, speakers, startups, investors, and geeks in general. If you don’t have a ticket, you can still get a lot from the event. Twitter, Instagram, Snapchat and of course Facebook will be full of content, so make sure to tune in to the ones sharing it. With the help of participants, official accounts and the main hashtags you can be in several places at the same time, even being in km of distance. Web Summit’s digital content team is very active so, you will be able to see a lot of “Behind the scenes”, facebook live’s and other sneak peaks of the event. Web Summit is divided in 21 conferences happening simultaneous, the program is huge, so one of the main difficulties of the attendees is to make time and don’t miss the most important talks. The WebSummit App (only available to full ticket holders) offers a way to create your own schedule and them it will send a notification when the subscribed talk is starting. Another solution is to check the Website Schedule and take note on the ones you want to know more. Twitter may not be one of the social networks most used in Portugal, but is an excellent tool to follow conferences in real time and is widely used by the geek audience. When the time comes, check websummit.net/live. Obviously we can’t take advantage of all the opportunities only watching online. If you are in Lisbon you can get more opportunities by hanging by the right places. There are a lot of parties happening during the summit days, the trick is to look for the non official and the ones that don’t need the ticket to enter. 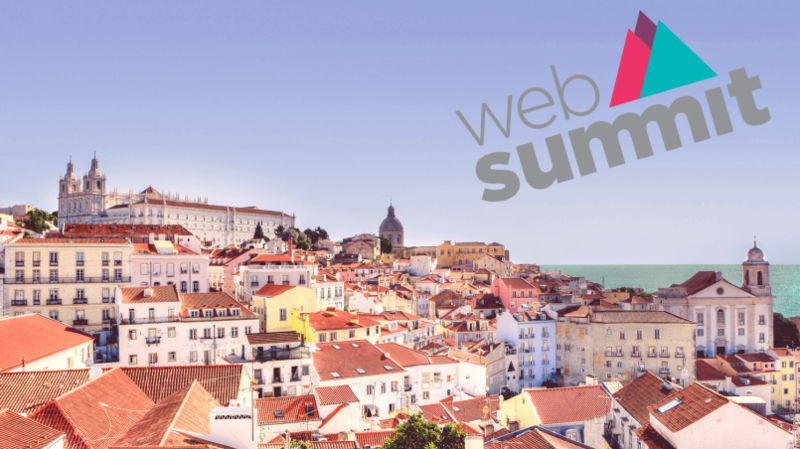 Are you ready to get In the Web Summit? ED Awards 2017 will be in Porto! How is our corporative image? 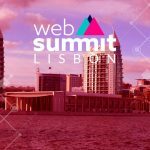 Adolfo on A Month After Web Summit – What comes next?